1 easy call + 2 minutes of your time = Keep kids under 16 from being tried as adults & sentenced to life in prison. Do you have a loved one sentenced to prison? Think about those who were sentenced to prison at age 14 or 15. Help end this practice: CLICK HERE FOR EASY INSTRUCTIONS. The next few days may be your last chance to help pass a law that would stop California from sending youth under 16 to the adult system. 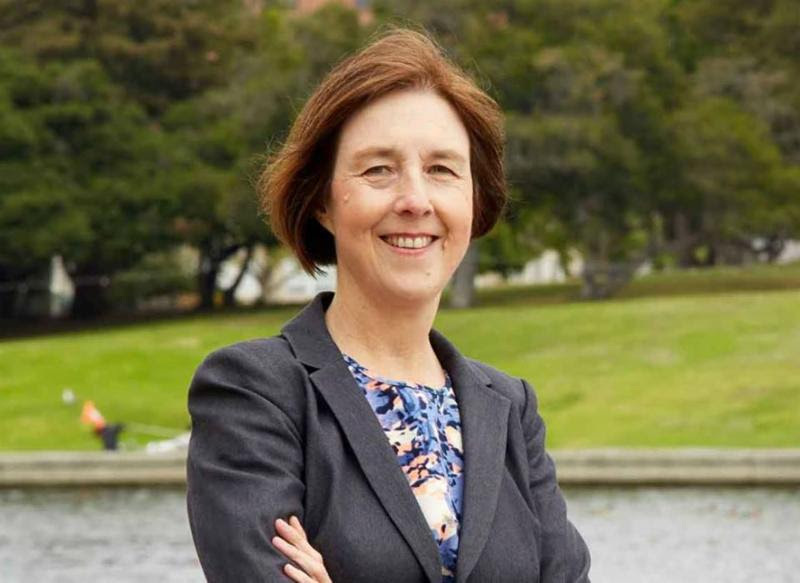 Join the CARESCall as we welcome the Honorable Nancy Skinner, California State Senator on Tuesday, August 21st, at 8 pm. Everyone is welcome. Call: (515) 604-9384 Code: 313882# Senator Skinner will lead a detailed discussion on SB 1437, which aims to reform the Felony Murder Rule in California.The Felony Murder Rule disproportionately affects youth and people of color, and people are given harsh and unjust prison sentences. The current law has devastated many families and communities, and the bill would bring fairness and proportionate sentencing to the California justice system. Join CARES for Youth when we welcome retired California state prison warden Dawn Davison to the CARES call. With over 30 years at the Department of Corrections and Rehabilitation (CDCR), Ms. Davison worked at California Institute for Women, Calipatria, Lancaster, California Rehabilitation Center, and other prisons. As a warden, she instituted many rehabilitative programs and worked with volunteer groups, emphasizing education, life, and workplace skills; the maintenance of family and community relationships; successful reintegration into society; and breaking the inter-generational cycle of incarceration. After retiring in 2009, Ms. Davison has remained active on nonprofit boards and as a consultant and activist for the rights of people in prison. She is also a “special consultant” to the Female Offender Programs and Services of CDCR. On this CARES call, Ms. Davison will give us a brief history of her work for the CDCR and her insights on what it takes to successfully rehabilitate and to earn parole. She will answer your questions and is sure to provide excellent advice. This evening is a special opportunity to learn from a highly experienced correctional professional who has our loved ones’ interests in mind.